Virginia Tourism Corporation (VTC) awarded sponsorships to 32 Virginia music festivals for total funds of $245,448 as part of its 2017 Music Festival Sponsorship Program. The 32 awarded music festivals bring in 482,943 in attendance and $11,044,418 in ticket sales with an estimated economic impact of $46,819,863 to communities across the Commonwealth. The VTC Music Festival Sponsorship Program is a funding source for established music festivals in Virginia to help growth of the festival and increase visitation to local communities, while also building Virginia’s reputation as a music destination. VTC funds can be used for any production aspects needed for the festival. Examples include entertainment costs, production costs, staging, etc. Rooster Walk Music and Arts Festival Rooster Walk, Inc.
Virginia Beach Patriotic Festival Patriotic Festival II, Inc. Celebrate Fairfax! Festival Celebrate Fairfax, Inc.
Chautauqua Festival Wythe Arts Council, Inc.
Red Wing Roots Music Festival Black Bear Productions, Inc.
Shenandoah Valley Music Festival Shenandoah Valley Music Festival, Inc.
Front Porch Fest One Family Productions, Inc. The next round of the VTC Music Festival Sponsorship Program grants will open early 2018. Music festivals interested in applying may visit vatc.org/grants for more information. Tourism is an instant revenue generator for Virginia. In 2015, tourism generated $23 billion in revenue, supported 223,100 jobs and provided $1.6 billion in state and local taxes for the Commonwealth. Dollars invested in tourism are proven to provide a seven to one return in tax revenue for Virginia, and grant awards provide a stimulus to localities seeking to increase tourism visitation and revenue. 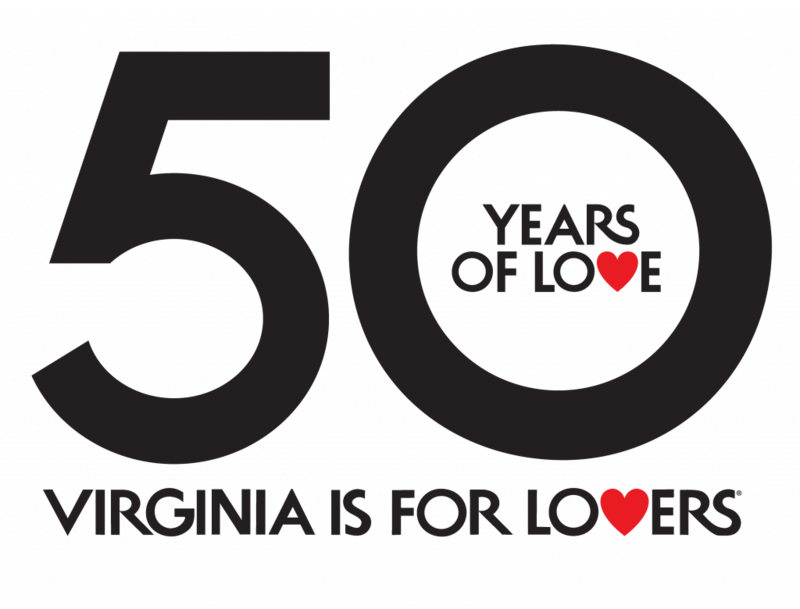 For more information on the Virginia tourism industry, please visit virginia.org.